You should undergo a favorable financial phase because positive astral influences will favor the improvement of your finances and the acquisition of material goods this month. 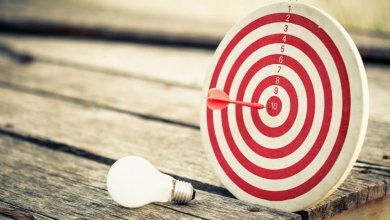 You will thus need to make changes to your projects if they are late in bringing you satisfaction, or if they do not yield their expected benefits. Remember to be patient because success does not happen effortlessly overnight. For the entire length of this period favorable to your finances, you should try to save money and invest wisely if opportunities arise. Avoid going into debt. This will be a good astral period where your physical health is concerned. However, do not expect to get quickly back into optimal shape without lifting a finger. Your mind should also improve and should whisper original ideas to you in order to improve your situation (in health and other aspects). Do not forget the man principles of reliable health: a good diet, regular practice of any sport or physical activity, a healthy lifestyle, and enough rest. Failing that, you might be prone to exhaustion. If you are working this month, you should make the most of this very auspicious period according to the stars in order to work on a new project and put your abilities to better use. You do not use your working abilities to the fullest. You would simply need to push beyond your limit and you would discover a world of financial opportunities with great potential. You should fully benefit from this positive time to let your skills express themselves because you will rarely have a greater opportunity to succeed. This should be a providential month for you if you manage to overcome some challenges and tasks that will come before you. To do so, you should rely on some qualities like determination, tenacity and enthusiasm. These are your best assets to succeed. You should quickly learn from the little troubles you will find on your path, these obstacles are there to help you focus and stay on the path that suits you. Whenever you make a mistake you should admit it, learn from it, and bounce back. Your Cancer horoscope is totally under the control of the planets, as is the state of your emotions. However, you can easily bring all of this under control by preparing for them in advance through Cancer monthly horoscopes. Our free Cancer horoscope is different in the way that we teach our readers Cancer zodiac reading (also referred to as Cancer horoscope reading). This lets them decipher the meanings behind planets by themselves. 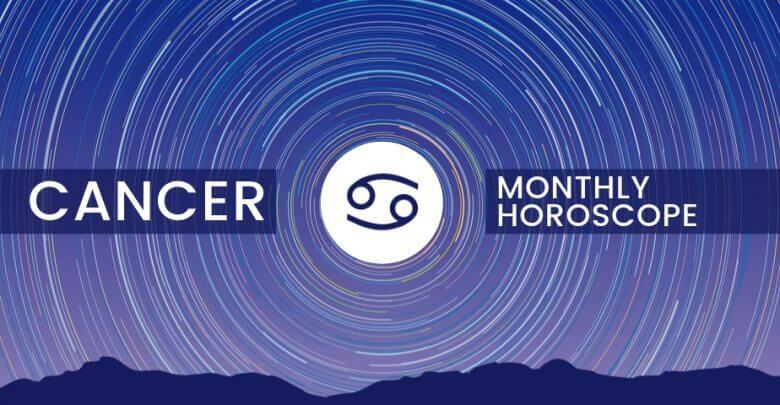 Our Cancer zodiac horoscope also gives detailed information about your Oracle Cancer, and Cancer horoscope astrology. What Are The Benefits of a Tarot Reading App? 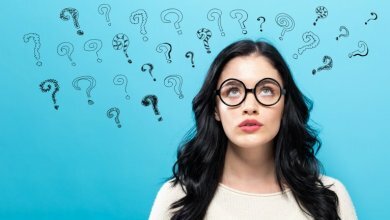 Tarot – How To Ask The Right Questions? 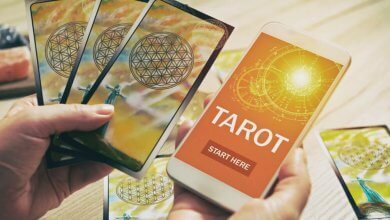 Are Tarot Card Readings Accurate Online?